A metal roof will always protect your home and your family from wind driven water, torrential rains, hail damage, forest fires, rot, insects, snow and ice dams. 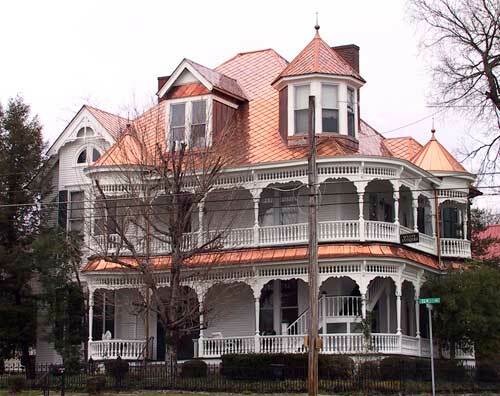 The days of the “traditional” asphalt shingles are fading away as residential metal roofing is gaining popularity among homeowners, architects and commercial builders. Various beautiful styles, and a wide variety of high quality and Energy Star qualified colors, make it a highly desirable roofing system for many homeowners. Modern metal roofs are known for their durability and longevity. Many systems come with a true 30 to 50 years material warranty. Professionally installed residential metal roofs can stand up to harsh weather conditions, specifically sun exposure, hail and hurricane winds. 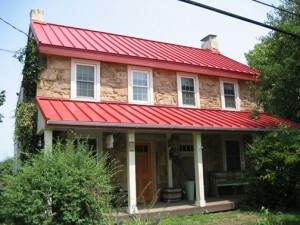 Energy Star qualified metal roofs are Eco-friendly and energy efficient. They are designed to reflect solar UV rays from their surface back into space, which helps reduce your air conditioning costs, and your home’s overall carbon footprint. Not a bad thing if you care about nature, and cost-effectiveness of your home.